Lovely, as always 🙂 Nice to hear from you again and lots of luck on the book! I adored the last one. 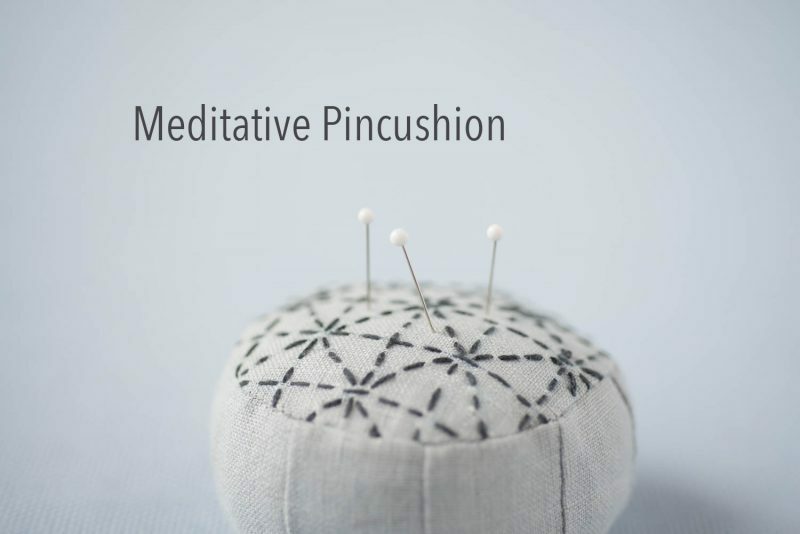 What a lovely pin cushion! 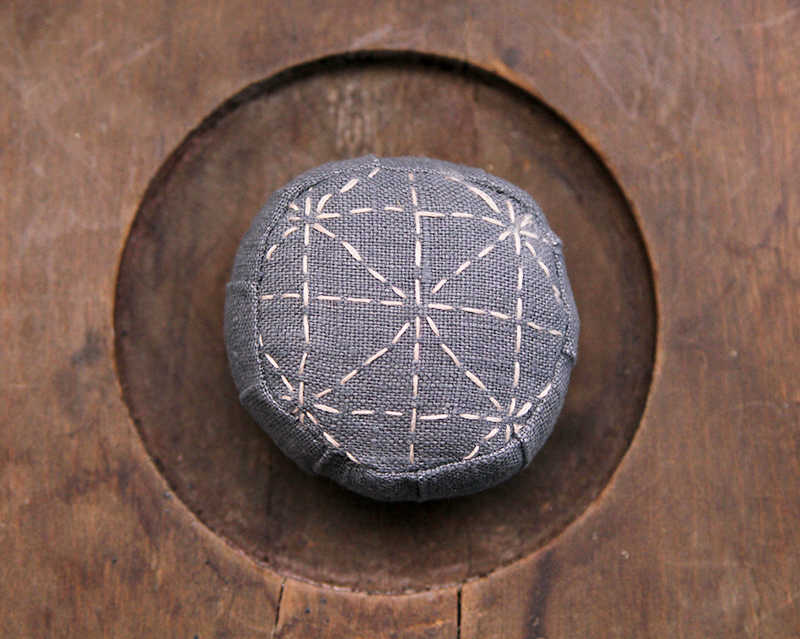 We have a few antique cushions so its nice to see a more contemporary piece. 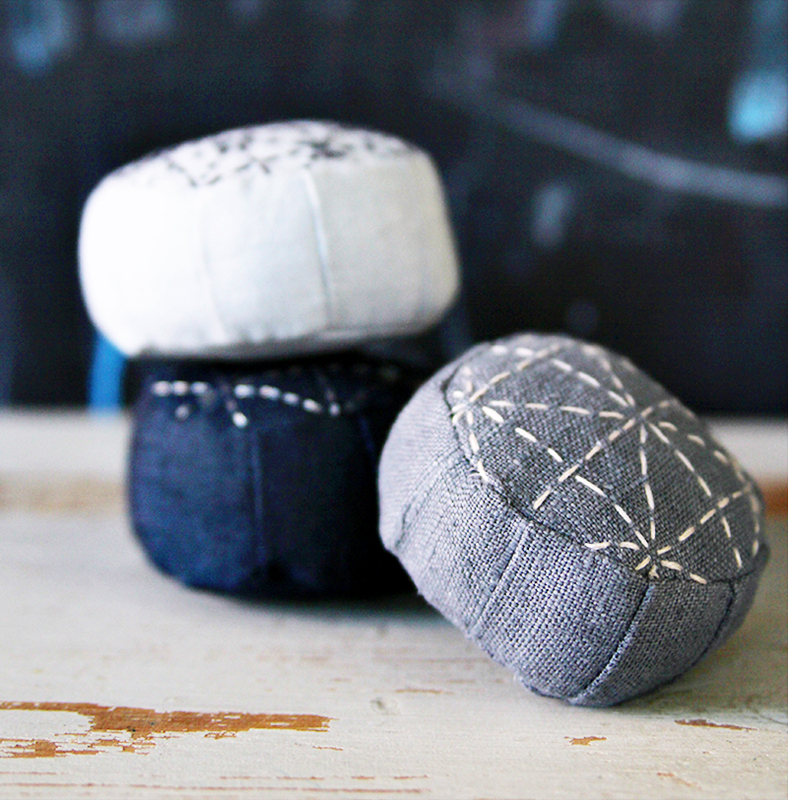 I think this will be a fabulous addition to any sewing kit. I just found and checked out your book called Sewing Happiness from my library. I’ve had health problems for 20+ years. Your book is so encouraging. Thank you! I’m only half way through it & I love it! I sew and paint some also & just love anything Japanese as I have a friend in Japan that I love! I will be reading some of your other books soon too! Thank you for sharing your creativity!